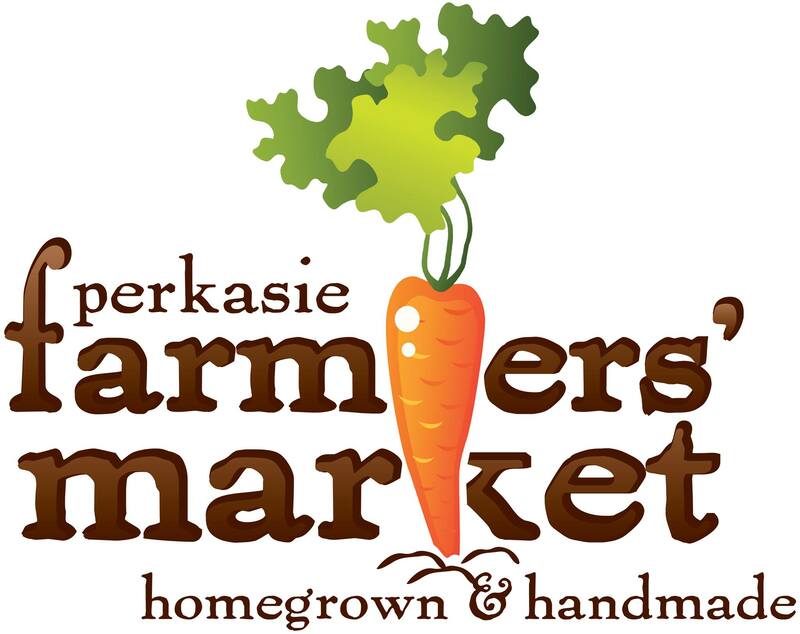 Perkasie is a borough in Bucks County, Pennsylvania, 35 miles (56 km) north of Philadelphia. Establishments in our borough during the early twentieth century included silk mills, baseballs, brickyards, lumber mills, tile works, a stone crusher, and manufacturers of cigars, tags and labels, wire novelties, etc. 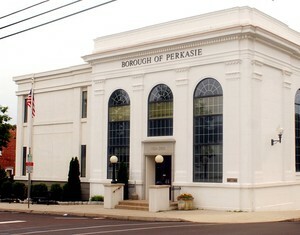 The population in 1900 was 1,803; in 1910, 2,779 people lived in Perkasie. The population was 8,511 at the 2010 census.